Through your ecommerce website, you likely have grand dreams of turning a large, steady profit. 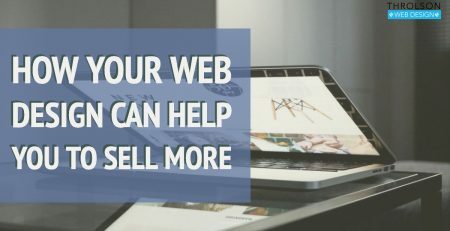 An ecommerce website acts as a virtual storefront, and when effective, it can entice consumers to make purchases and can process a sales transaction without effort required on your part. However, in order to be effective, an ecommerce site has to receive focused traffic. Many savvy website owners have decided to use a blog to drive traffic to their website and generate interest. Here are a few secrets that you can put to use to enjoy better results from your blogging efforts. One of the key benefits associated with blogging is that it can boost your website?s search engine rankings. Search engine rankings are determined by several factors, and two of those factors are the age of your posts and the frequency that new posts are added to the site. In order to enjoy the benefits of a business blog, you will need to make at least two to three new posts per week. You can write these yourself, or you can outsource the work to a freelance writer. Your blog posts should be written with SEO strategies applied. You should research the top keywords that customers are searching for when looking for your company?s offerings. Then, target these keywords in your writing. Each post does not have to focus purely on those topics, but the words can be intermingled throughout the text to boost search engine rankings when the words are queried. 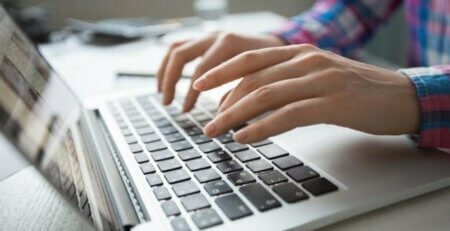 The best blog posts may be written with SEO strategies in mind, but they also are written with the knowledge that your potential consumers will be reading them. 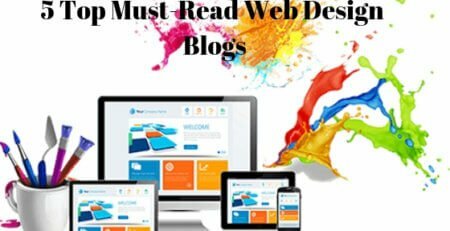 With this in mind, they should be written in a manner to create an emotional response to buy The best blog posts will stir emotions that may relate to the desire to have the latest and greatest equipment, to look beautiful and stylish, to provide for a family, and other related emotional responses. Customers may want to buy what you are offering, but they also want to know that they are getting a great deal on their purchase. Consider using your blog posts to describe key features that make you products better than the rest, to talk about sales and promotional offers, to describe how these products can save a consumer money or time with use and other value-added benefits. 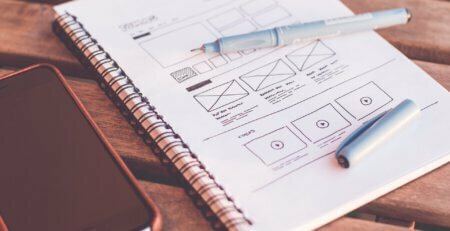 Consider what needs your customers have when buying your products and create blog posts that describe the needs as well as how the products fill those needs. If your products are functional in nature, such as if you are selling vacuums on your ecommerce site, this may not be difficult to do. If your products are luxury items, you will have to appeal to the perception of needs or to emotions. For example, a customer may buy a luxury watch because of the desire to look distinguished or to enjoy the finer things in life. Your ecommerce website?s blog can be put to great use to drive traffic to your website and to convince customers to make a purchase. Put these secrets of blogging to use today, and watch the incredible results take hold! Warney writes about small business tips. He recently attended a business presentation by?Brett Kelly? ?the CEO of?Kelly+Partners in Sydney, and found him to be one of the most motivational?speakers he has come across. ?